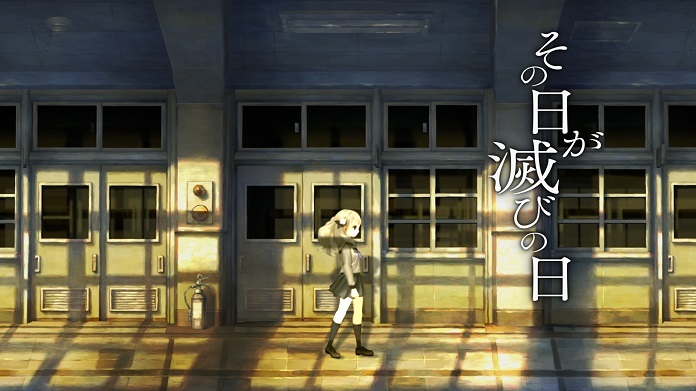 Dragon’s Crown developer Vanillaware has confirmed their latest title, 13 Sentinels: Aegis Rim to be featured at the Atlus/Sega E3 booth from their exhibitor page. The new game is focused around mechs, and has a modern setting. Unlike the fantasy setting in Dragon’s Crown, the game will be featuring Vanillaware’s well known art style. The game was originally confirmed at the SCEJA Press Conference 2015. The official website was launched at that time, but the only information given for it was in the form of a trailer. 13 Sentinels: Aegis Rim is confirmed for a PS4 and PS Vita release in Japan, with a strong inclination of a North American release during the E3 event.